Yay! It's another coool tool, and it really is awesome! 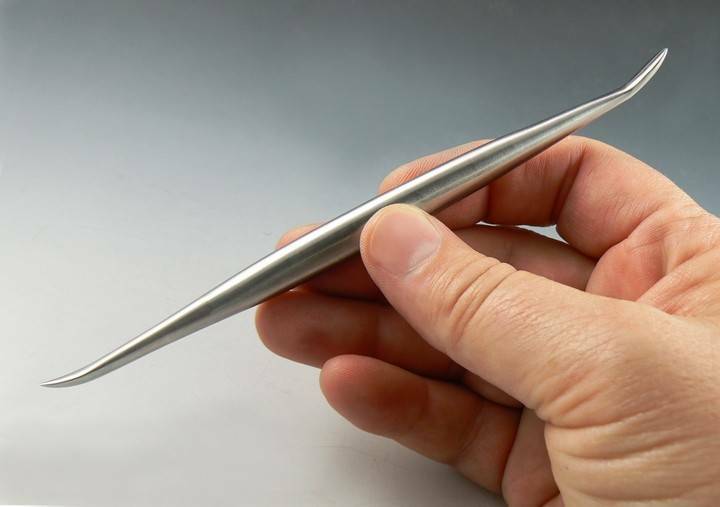 Made from stainless steel, just like my other two favorite tools, so it's great to use on polymer clay, metal clay or ceramic clay. Includes one Wow, it's Awesome tool.